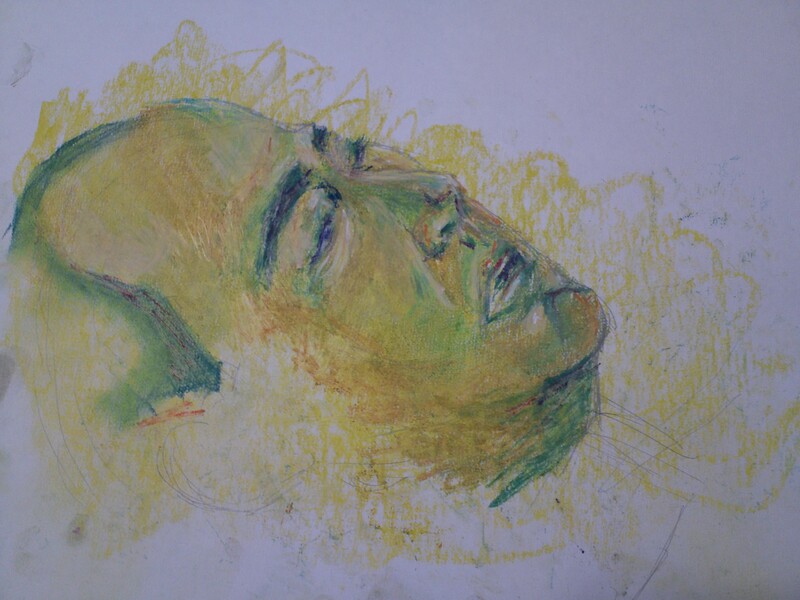 Drew my husband again but I used a darker pallet of oil pastels. It took under 50 minutes to draw. ← Finally, a Japanese Country Club!